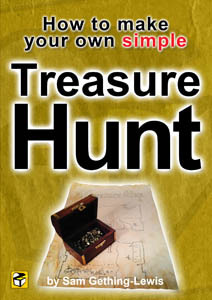 Product launch treasure hunts can be used to help to launch your product by getting all the parties involved on a fun voyage of discovery about all aspects of your new product. You control what information you wish to put across to the users – so it can be used to highlight all the great new features, and the people participating will be keen to find out this information. It can be in the form of an online product launch treasure hunt or a Seeker – a venue-based hunt. The first people to successfully fully assemble all the information about the new product will be the winners – either something product-related or a bottle of champagne.